November 14, 2013 /3BL Media/ - Capital One Financial Corporation, in partnership with the National Association of Collegiate Directors of Athletics (NACDA), has launched Capital One Fiscal U to provide student-athletes with personal finance basics in areas including saving, budgeting, credit and debt management, and investing. This program is now being offered to more than 1,600 colleges and universities across the nation as part of their student-athlete program. Through Fiscal U, a web-based program, student-athletes are presented with a series of key financial decisions they can expect to face at some point in life. Student-athletes must choose which action to take, while a virtual financial coach helps the participants learn from their decisions. Capital One has long invested in programs and partnerships designed to advance financial literacy in the United States. 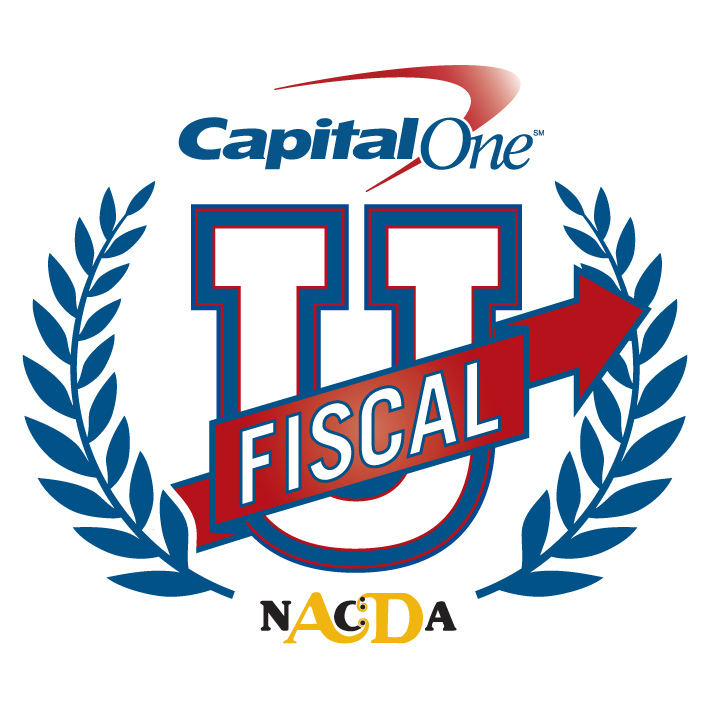 The Fiscal U program adds to the existing suite of financial literacy tools and resources available on Capital One’s website at www.capitalone.com/financialeducation. An NCAA Corporate Champion, Capital One began its affiliation with college sports with the sponsorship of the 2001 Capital One Florida Citrus Bowl (now the Capital One Bowl) and ESPN’s Capital One Bowl Week. In addition, Capital One sponsors the ABC College Football Halftime Report, Capital One All-America Mascot team, Capital One Academic All-America Program, and supports all 89 NCAA Championships including the Division I Men’s and Women’s Basketball Championships, and numerous other collegiate athletics programs. In addition, each year Capital One supports the annual Capital One Cup award, which provides $200,000 toward student-athlete scholarships to each of the best men’s and women’s Division I athletics programs in the country. NCAA is a trademark owned or licensed by the National Collegiate Athletic Association. All other licenses or trademarks are property of their respective holders. NACDA, now in its 49th year, is the professional and educational Association for more than 10,400 college athletics administrators at more than 1,600 institutions throughout the United States, Canada and Mexico. More than 4,000 athletics administrators annually attend NACDA & Affiliates Convention Week. Additionally, NACDA manages 13 professional associations and three foundations. For more information on NACDA, visit www.nacda.com.